7 key-labeled Songstarters construction kits brought to you by producer Jame Moorfield. 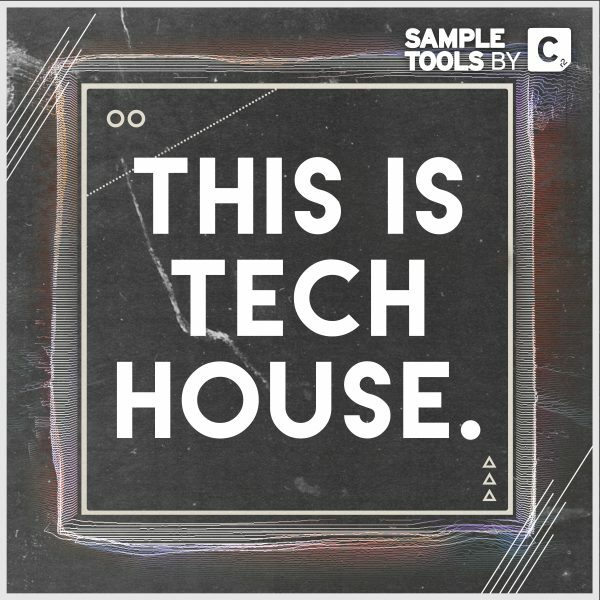 This are crafted to bring you instant inspiration and because you have the tools at your fingertips, you can get your best tracks down quickly! 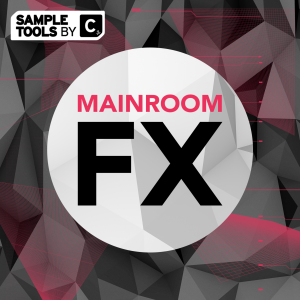 17 FX and Fill samples that have specifically been crafted to add a little extra flavour to your productions. It’s simple, just drag and drop them into your favourite sampler or DAW window. 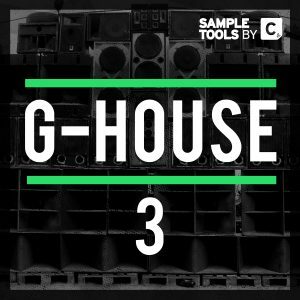 Drop any one of these 51 flexible MIDI Loops into your DAW and straight away you have a melody/hook or bassline. Play around with the notes and create your own original grooves. Would you like to add 14 bubbling Bass Hits as well as 24 wall-shaking Bass Loops to your sonic arsenal? These high-quality audio files are designed to make your productions stand out amongst the biggest artists in the game. 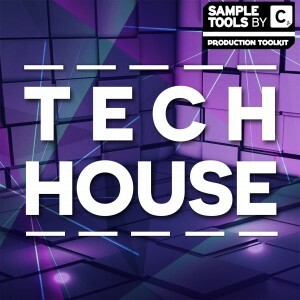 Want to add 20 (100 with Stem Variants) groovy Tech House drum loops to your sound collection? 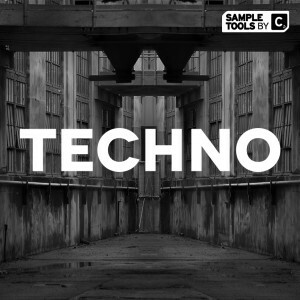 These beats are designed with the busy dance-floor in mind, ready to destroy any club! 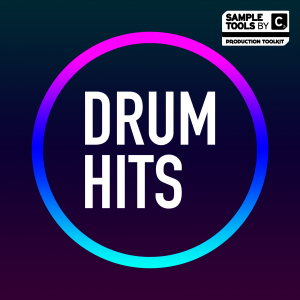 Looking to add 124 detailed Drum Hits to your sound bank? 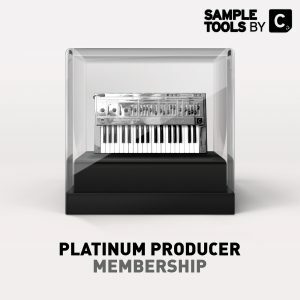 Here we provide you with 25 super high quality Kicks, 25 Claps, 24 Snares, 25 Hats and 25 Percs. 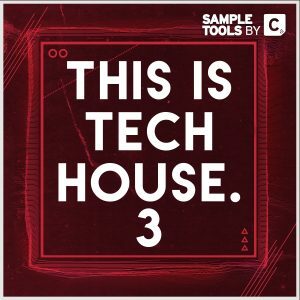 Sample Tools by Cr2 are thrilled to present to you our latest production toolkit – This Is Tech House! 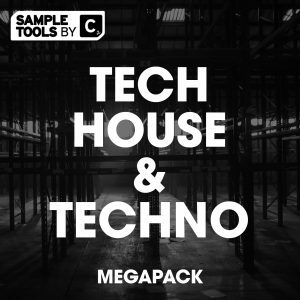 The pack contains a whopping 559MB of content ranging from rolling bass loops and one-shots, groove laden percussive rhythms, twisted synth loops, fat and groovy drum loops and one shots, killer FX, deep and dark alongside our trademark songstarter construction kits. We include 25 killer Massive presets so that you can dive as deep into your productions as you wish and create your own sound! As usual we also give you a selection of Prod- Cast video tutorials and a production booklet with tips and tricks from the producer.